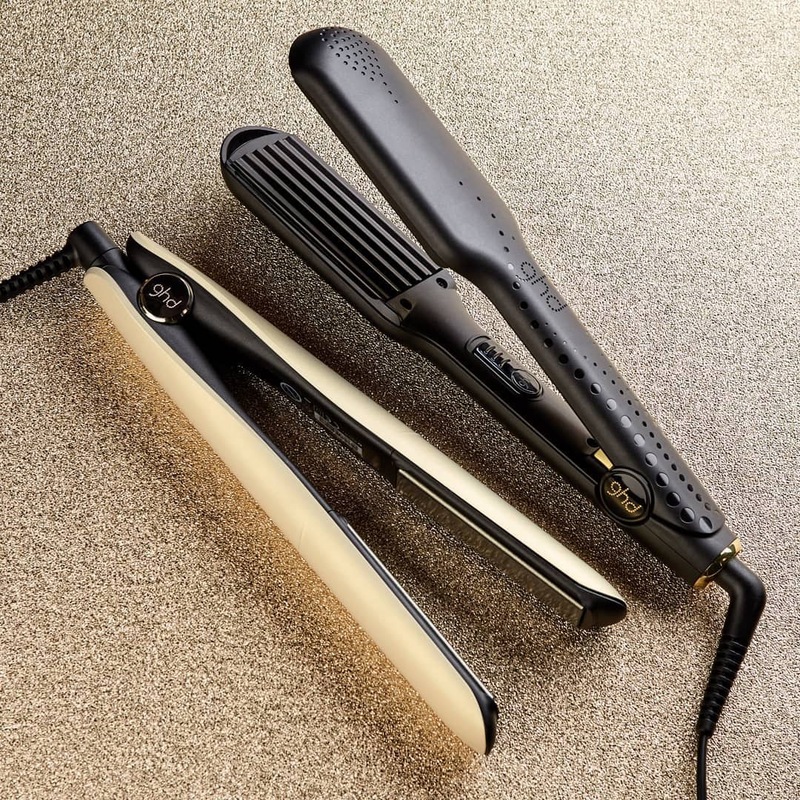 It’s time to upgrade your Styling Tools with 20% OFF the NEW & IMPROVED ghd Gold Styler. So, what’s changed? 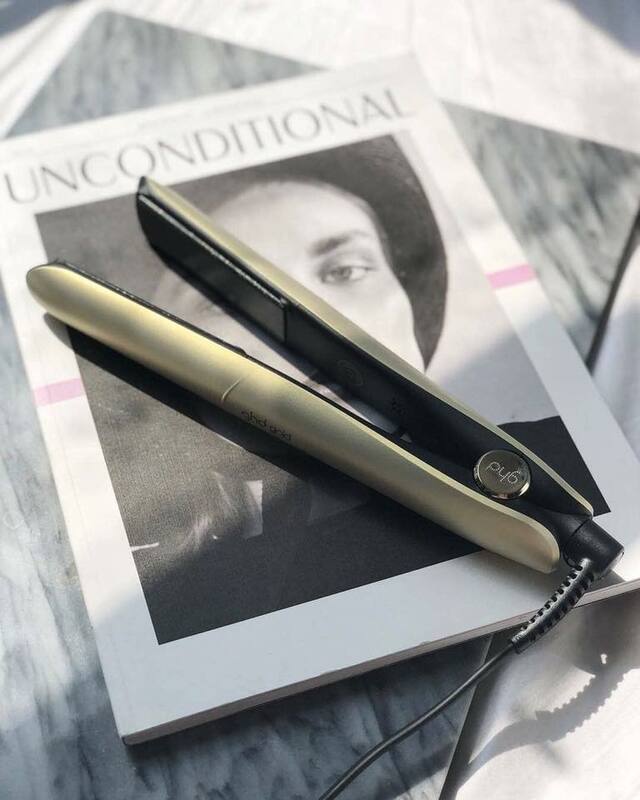 The NEW Gold Styler features an impressive heat-up time of just 25 seconds, a modernised design for snag-free styling and automatic Sleep Mode for peace of mind. 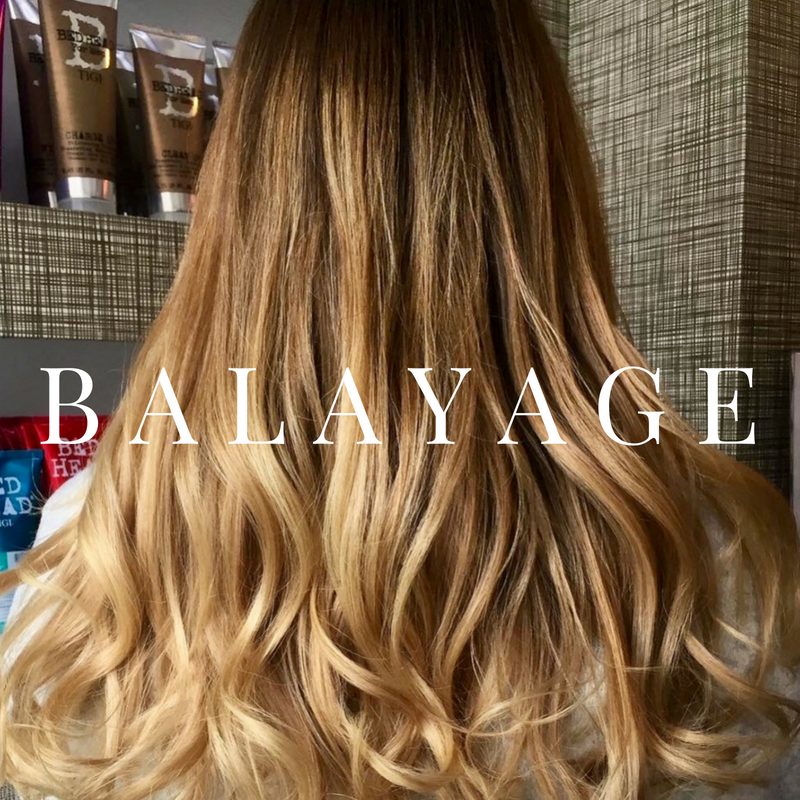 Plus, it heats to 185 degrees which is the optimum temperature for styling; any hotter damages the hair, any cooler and the results are compromised. Smooth, contoured floating plates glide through hair for a quick, frizz-free finish and enhanced salon shine. Visit Sudbury or Colchester to discover smoother, sleeker and healthier locks with your local ghd Destination Salon. Curl, straighten, wave & flick with £20 OFF ghd Hair Stylers this June! The cult classic adored by millions, the ghd Styler delivers salon-quality results at home, whatever your hair-type or texture. Pop in this week to Sudbury or Colchester where we can advise you on the perfect tool for your tresses. Offer valid until 30th June 2018. Dapper Dad? 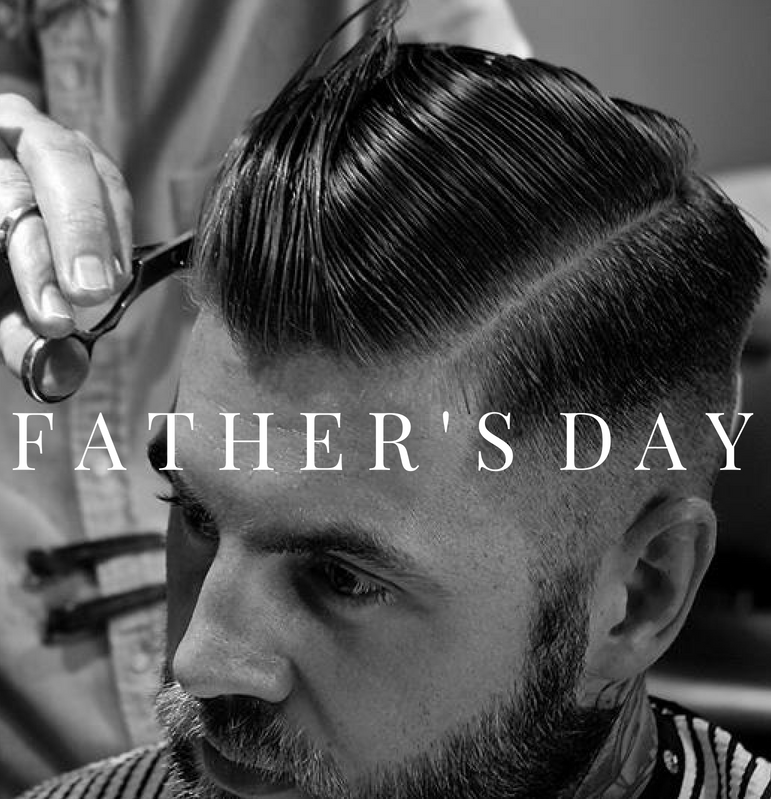 For just £25 treat Dad to a Men’s Scalp Treatment, Relaxing Head Massage plus a fresh Cut & Style with one of our top Creative Stylists at Sudbury or Colchester. Available as a Gift Voucher. Pop in this week to make Dad’s day! *This Father’s Day package is to be redeemed on Friday 15th & Saturday 16th June 2018 only. Hooray! 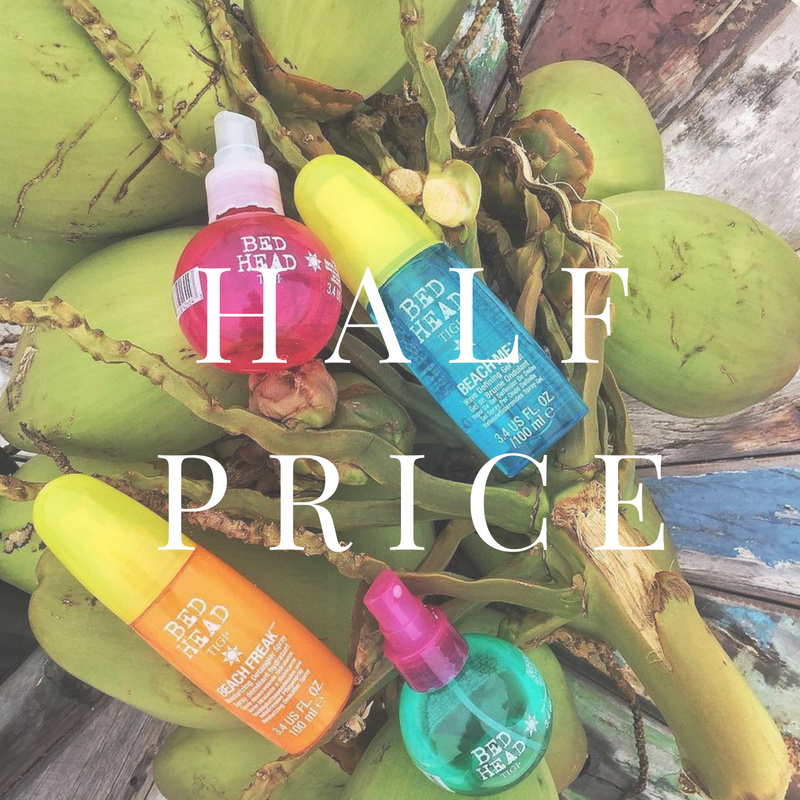 Half Price Bed Head is back at Sudbury & Colchester. Stock up with 50% OFF Bed Head Styling Products this June. Shop ‘em before they’re gone! Whilst stocks last. Offer ends 30th June 2018.